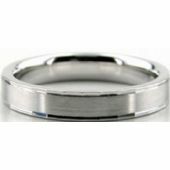 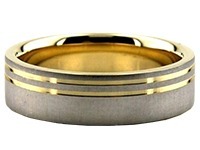 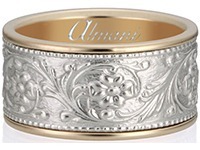 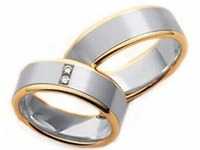 14K Gold 4mm Diamond Cut Wedding Band 627-4. 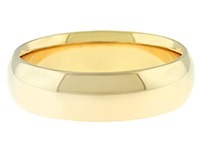 The sincerity of this satin finished center ring is created with smooth bright edges. 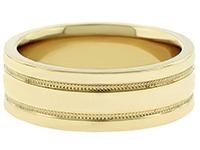 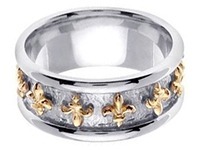 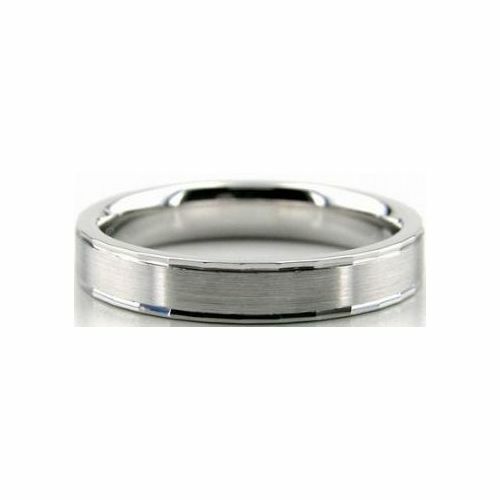 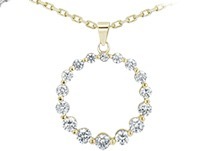 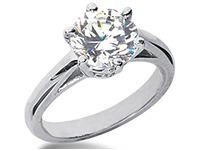 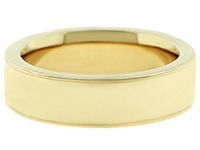 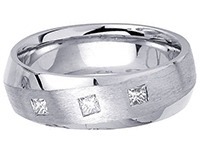 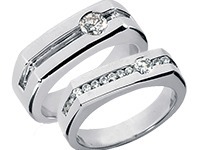 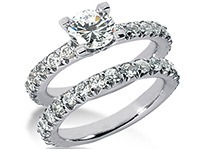 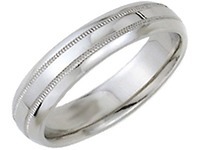 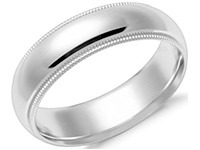 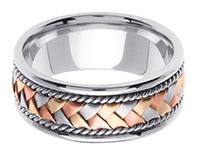 This comfort fit ring is 14K Gold Diamond Cut and is 4.00mm wide. 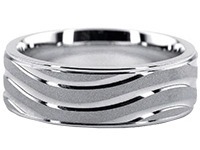 This ring would look amazing on anyone's fingers. 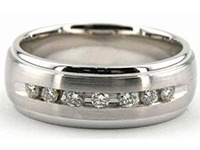 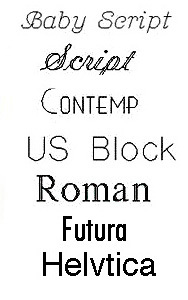 Its finished look is beautifully perfected. 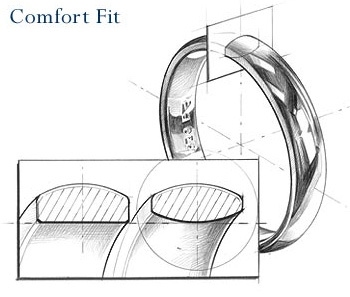 Our craftsmen use the latest tools to expertly create one of a kind rings and wedding bands. 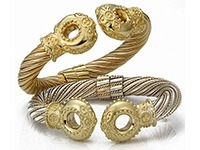 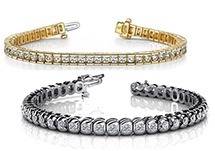 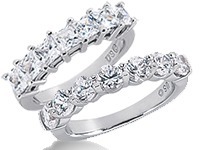 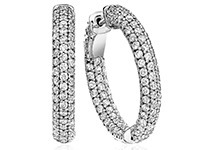 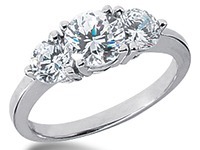 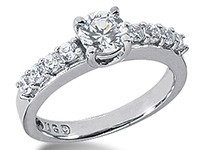 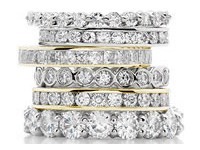 Located in the Diamond District of New York City, our facilities hand make each ring to look beautiful and appealing.